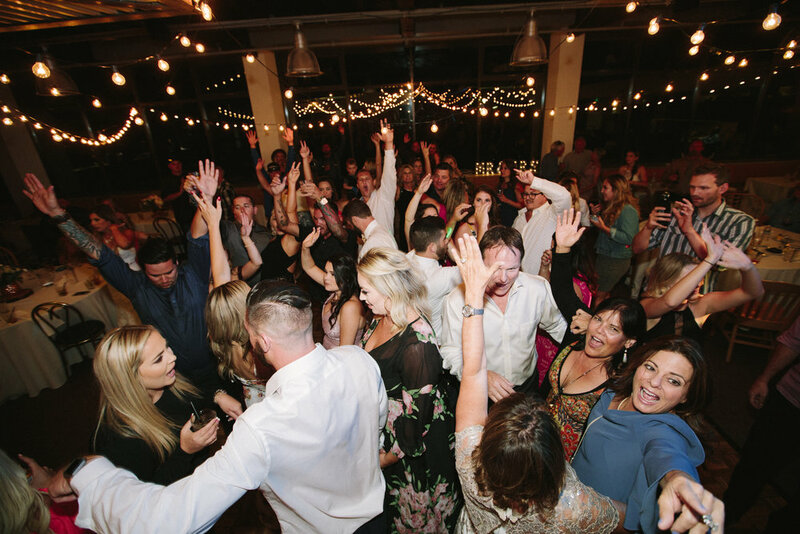 "Your Music is in the Mountains"
FreshTracks Entertainment is an award winning wedding and special event DJ service located in Mammoth Lakes, California. Energy, service culture, music programming and meticulous event preparation define FreshTracks. 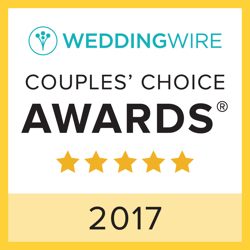 I work to create a wedding soundtrack that reflects your taste and style as a couple, I work to create real time moments for you and your guests. 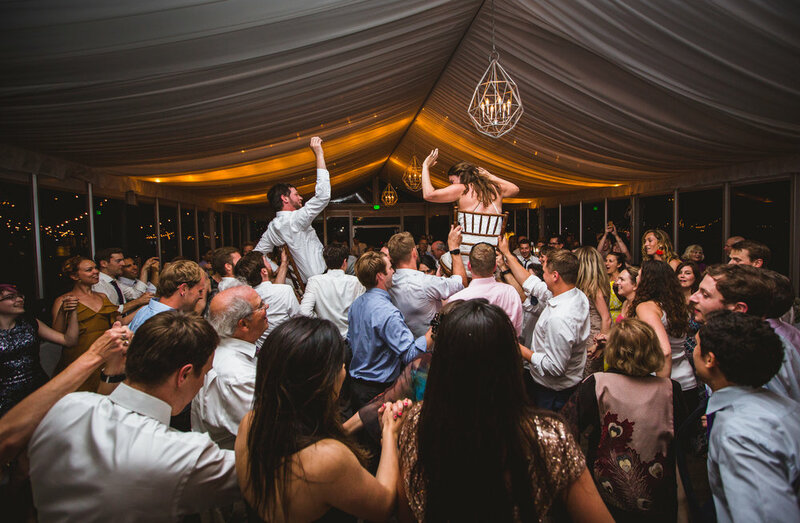 Your Wedding is an Epic Celebration. Lets Dance! "If I had the chance I'd ask the world to dance"